> We’ve Reached The Magical Million! We’ve Reached The Magical Million! Last night in Dundee My Weekly had the best ever party! With your support over the last 20 years, our Helping Hand Appeal has smashed through the million pound barrier! Way back in 1998 we published a story in My Weekly about a charity that was delivering Christmas cards to children in orphanages in Romania. 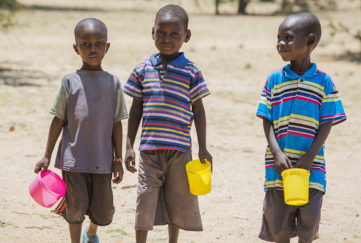 These children had nothing, but thousands of you sent cards and messages of love and hope. But you wanted to do more, and we were happy to help. We asked you to fill shoeboxes with toys, clothes and toiletries and you responded in your tens of thousands, bringing joy to some of the most vulnerable children in Romania. As the years went on money was donated, too. We started working with Sally Wood-Lamont, a charity supporter in Cluj-Napoca Sister of Mercy; Sister Aloysius in the children’s hospital wards in Bucharest and with Magnus MacFarlane-Barrow supporting HIV-positive children, a soup kitchen in Baia Mare and an old folks’ home at Luna de Jos. 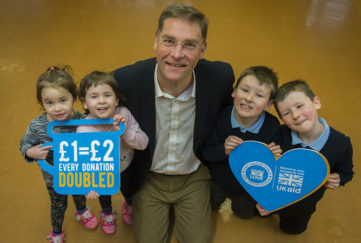 In 2006 we began working more closely with Magnus MacFarlane-Barrow, CEO of Mary’s Meals, the organisation that feeds hungry schoolchildren in some of the world’s poorest areas. Their idea was simple, build a kitchen attached to a primary school and have it run by local volunteers. 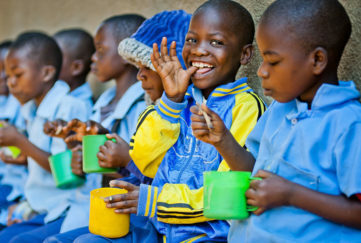 Not only do the children receive the nutrition they need, they are given an education. 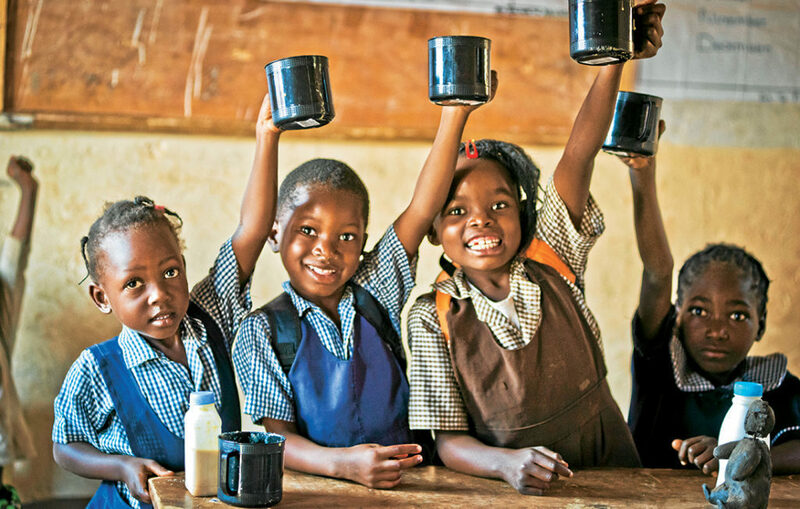 Over the years your donations have helped children in Malawi, Kenya, Haiti, India and Liberia. WE’VE MADE IT A MILLION! Last night we celebrated all that has been achieved through the Helping Hand Appeal. 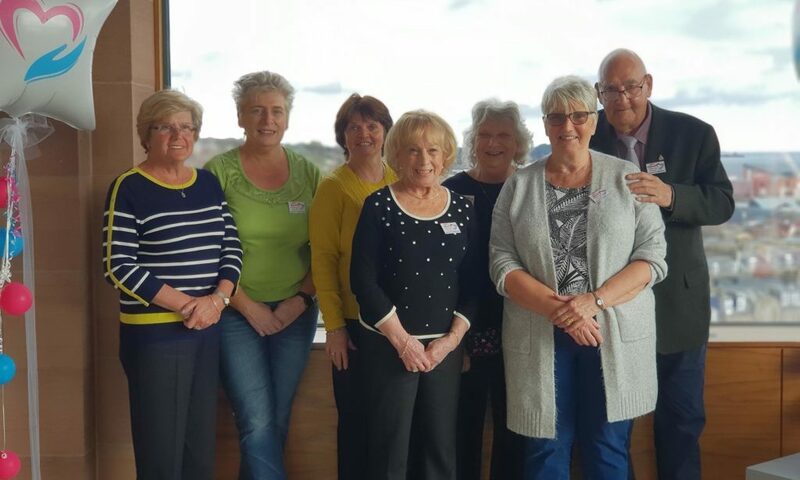 Eight readers joined us in Dundee for a night of entertainment, speakers, food and drink, but most importantly, the big reveal of the total raised to date. 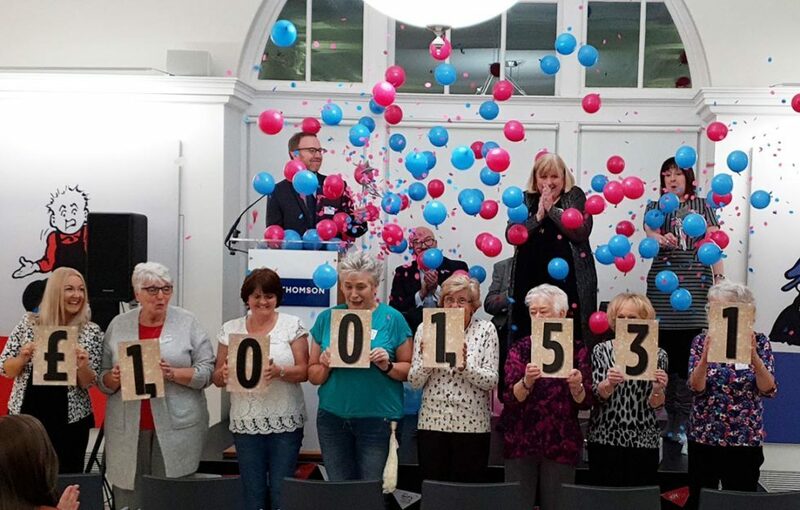 And yes, we’ve done it – we’ve smashed through the £1,000,000 mark! It’s been a 20 year journey, but you’ve been with us every step of the way! Thank you so much.